Take a look at the website design we have been working on recently. 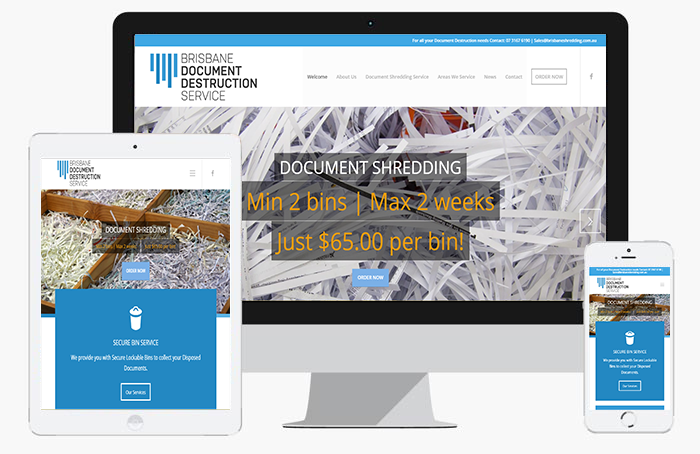 Brisbane Document Destruction Service is a leading secure document destruction company in Brisbane & Goldcoast area . 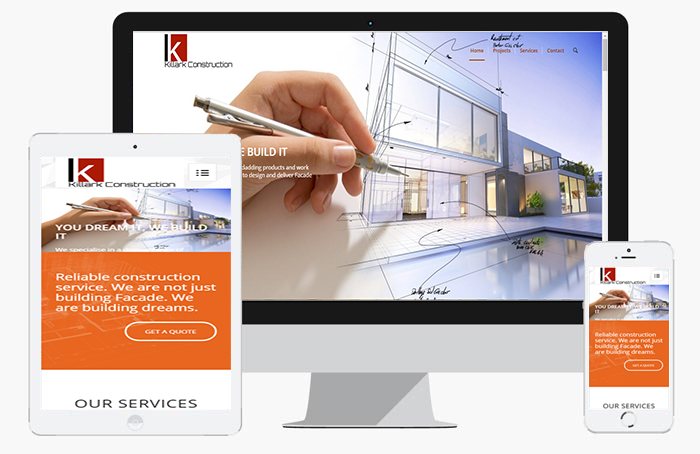 Killark Construction is a Building Facade construction company . 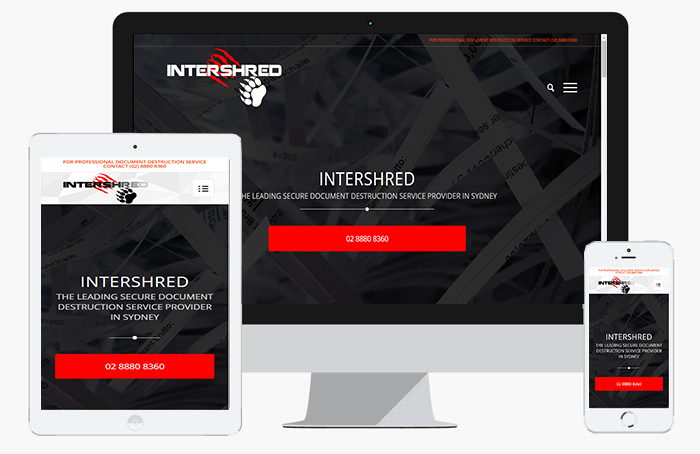 Intershred is a premium secure document destruction business. 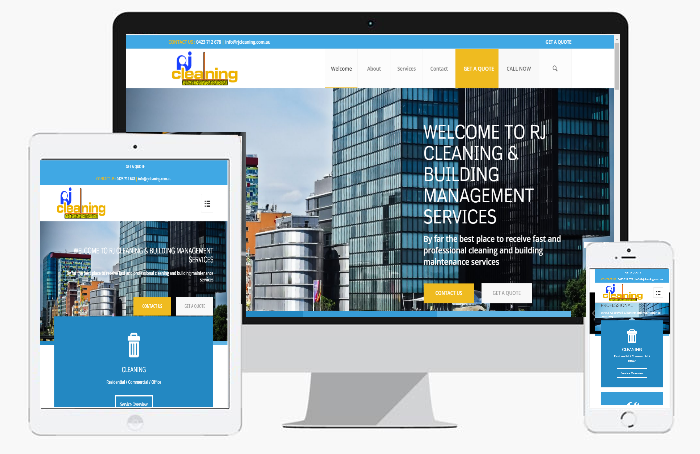 RJ Cleaning is a new emerging cleaning and strata management company. 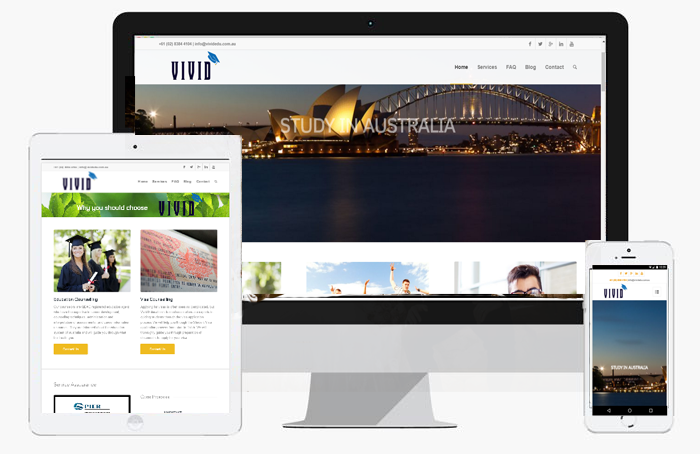 Vivid Education are leading International Education Counsellors. 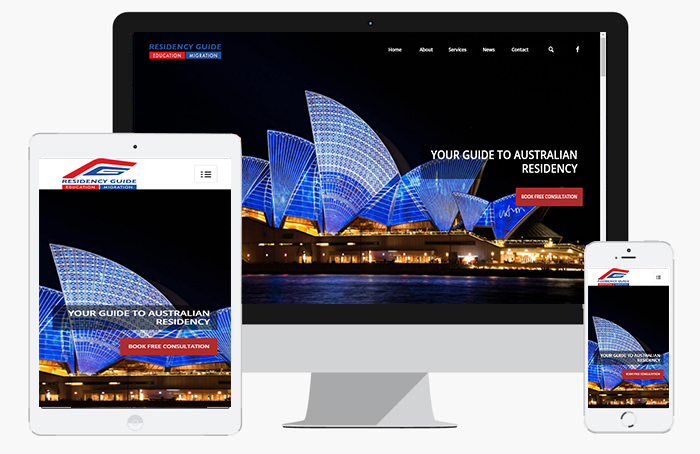 Residency Guide is a Migration consulting agency. 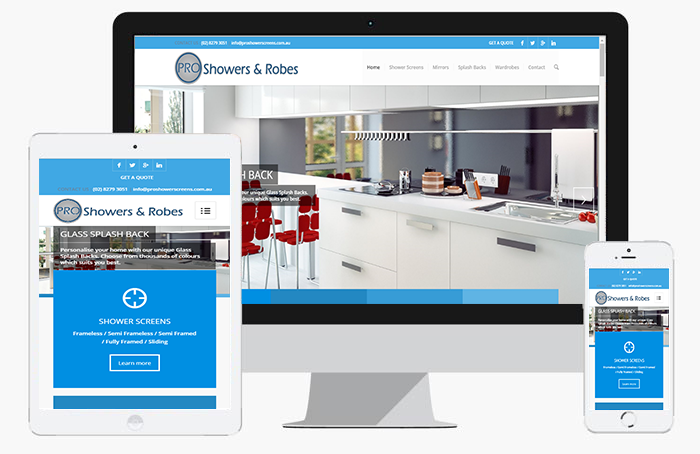 Pro Shower & Robes are one of the biggest home renovators and new home builders in Sydney North-West. CLIENT: Pro Shower and Robes Pty. 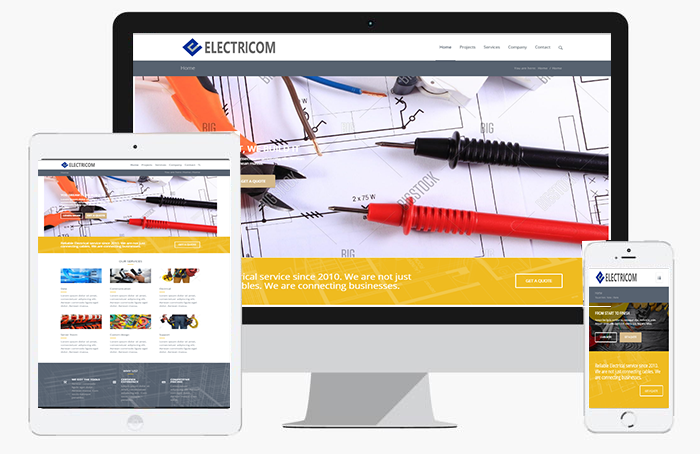 Ltd.
Electricom is one of the fastest growing Electrical and Data service company in Sydney. We offer comprehensive solutions, so you can assure that you’re not missing anything that keeps you from being most effective on the web.